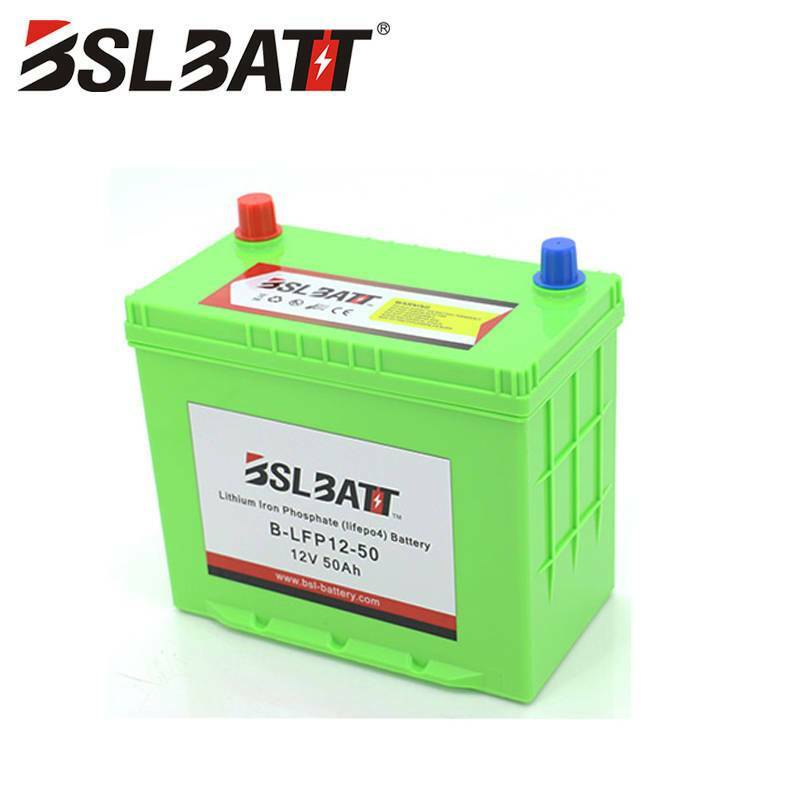 【BSLBATT】Which Is Better, Lithium Battery Or Lead Acid Battery? A "lithium battery" is a type of battery using a lithium metal or a lithium alloy as a negative electrode material and using a nonaqueous electrolyte solution. Lithium metal batteries were first proposed and studied by Gilbert N. Lewis in 1912. In the 1970s, M.S.WhitTIngham proposed and began researching lithium-ion batteries. Due to the very active chemical properties of lithium metal, the processing, storage and use of lithium metal are very demanding on the environment. 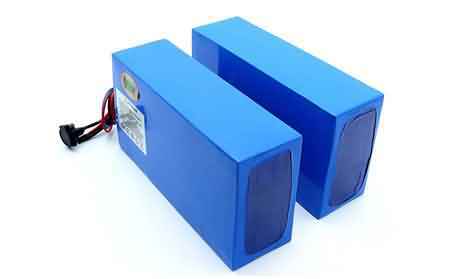 Therefore, lithium batteries have not been used for a long time. 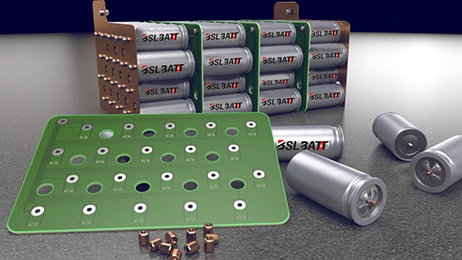 With the development of science and technology, lithium batteries have become the mainstream. Lithium batteries can be roughly divided into two categories: lithium metal batteries and lithium ion batteries. Lithium-ion batteries do not contain metallic lithium and are rechargeable. The fifth-generation lithium-metal battery of rechargeable batteries was born in 1996, and its safety, specific capacity, self-discharge rate and performance price ratio are better than lithium-ion batteries. Due to its own high technical requirements, only a few companies in the country are producing such lithium metal batteries. We know that electric vehicles have been developed in China for more than 20 years. The advantages of energy saving, environmental protection, convenience and speed are much appreciated by people, and the drawbacks are obvious. The lack of endurance makes electric vehicles always lift in front of motorcycle big brothers. I don’t have a lot of time, many experts and scholars are also painstakingly studying, thinking about how to change the kidney or kidney to make the electric car regain self-confidence. Among them, lithium battery is a good solution nowadays, there is a great possibility to reproduce the electric car. Hurricane. A lead-acid battery (VRLA) is a battery whose electrode is mainly made of lead and its oxide, and the electrolyte is a sulfuric acid solution. When the lead-acid battery is discharged, the main component of the positive electrode is lead dioxide, and the main component of the negative electrode is lead. In the state of charge, the main components of the positive and negative electrodes are lead sulfate. 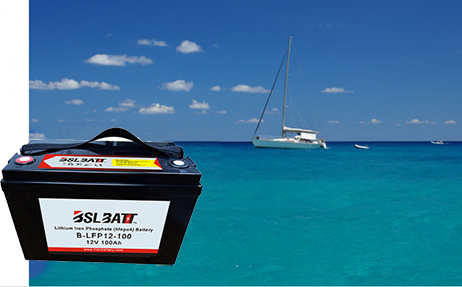 A single-lead lead-acid battery has a nominal voltage of 2.0V, can be discharged to 1.5V, and can be charged to 2.4V. In applications, 6 single-cell lead-acid batteries are often used in series to form a 12V lead-acid battery. There are also 24V, 36V, 48V and so on. With the update and iteration of battery technology for electric energy vehicles, the development of lithium battery is mainly in the trend of upgrading from low allocation to low allocation.But it's only going up.Limited by its own performance, cost performance and other reasons to replace the status of the big brother lead-acid battery still have a long way to go, and the big brother lead-acid battery is also making breakthroughs. 1: Golden bell iron cloth shirt (hard!) lead acid boss has always been strong in his strong, he breeze Fushan. He ran across his cross, and the moon was based on the principle of the river. 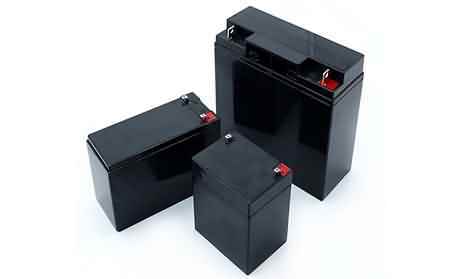 The lead-acid battery is well fed, and you can continue to use it if you drop it and repair it. 2: The price of cabbage (cheap!) Lead boss is able to cross the battery community for many years and sit on the boss's position all for this reason! Cheap, in addition to cheap or cheap. 3: Re-casting re-casting (recoverable reverse repair) lead-acid battery comes with recyclable skills. After use, you can go to the electric car shop to replace it with a new one, and make up the difference to minimize the loss. It is a small benefit to the user. Since it is a great thing to learn, look at the shortcomings of lead-acid batteries: large volume and weight, limited battery capacity, and short life. 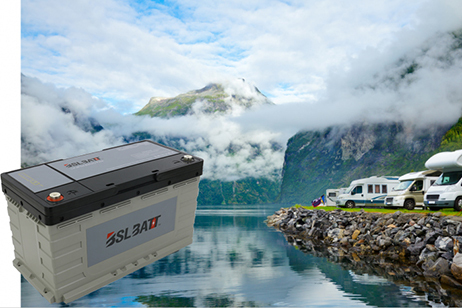 Lead-acid batteries are generally used for deep charge and deep discharge within 400 times, with memory and life expectancy of about two years. 1: Ancestral light work (light weight, small size) Lithium battery from a small age and a small capacity compared with the same capacity lead-acid battery on the market, the lithium battery volume is 2 / 3 of the volume of lead-acid batteries, the weight is about lead-acid batteries 1/3 of the weight. The same volume of lithium battery is higher than the lead-acid battery, and the weight loss increases the electric vehicle's endurance by about 10%. 2: Health and durability (increased life) Lithium battery has a good health, lithium battery life expectancy is about 4 years, 1.5 times higher than lead acid battery life, charge and discharge more than 500 times, battery use without memory, shock resistance Strong. 3: Ancestral Qigong vomiting method (resistance to overcharge, good charge and discharge resistance) Lithium battery from the beginning to open the odd eight pulse, so that under normal temperature, the lithium battery can be continuously charged for 48 hours without battery expansion and leakage When the accident occurred, the capacity remained above 95%. And under the dedicated charger, you can perform fast charge and discharge. Lithium batteries have many advantages, but their disadvantages are more obvious. 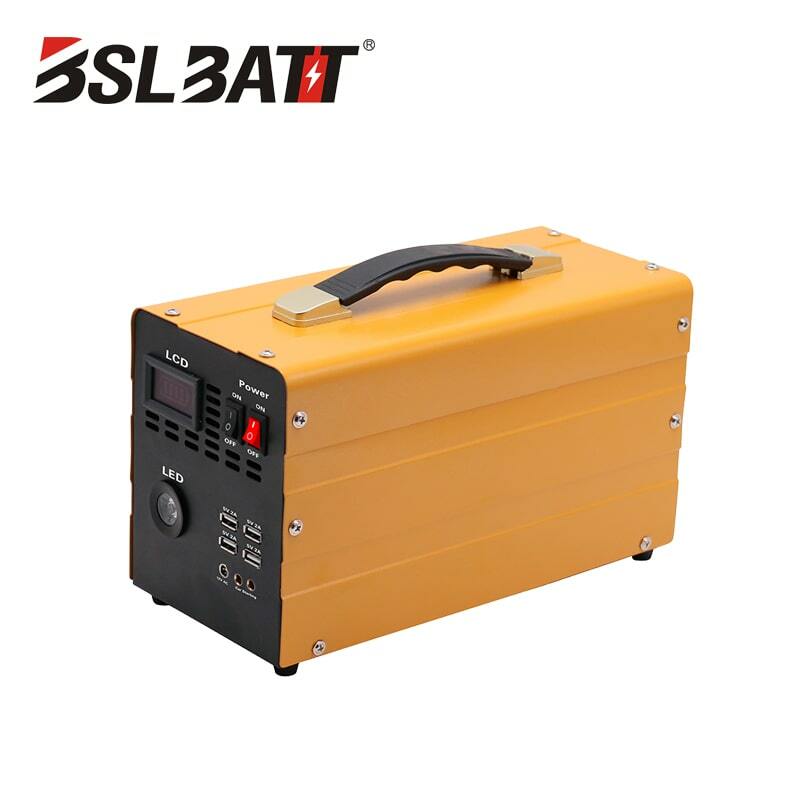 The production cost of the lithium battery is high, the production equipment is expensive, the labor cost accounts for about 40% of the production cost, and the price is about three times that of the lead-acid battery. Its triple price brings the price/performance ratio is not high, it gives people a sense of slickness, and the lithium battery is not recyclable. If it is broken, it can only be thrown away, or find a place to bury it. After thousands of years, later generations dig It’s antiques. 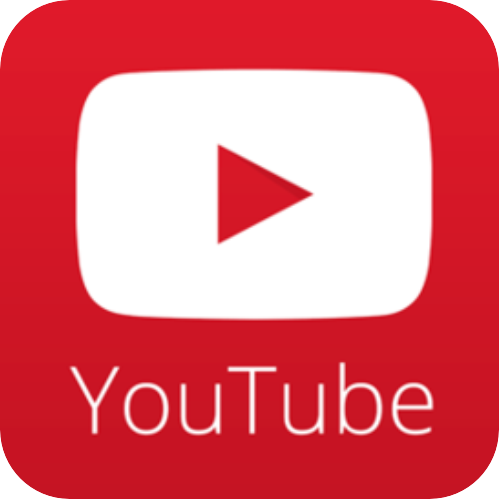 The most important problem is that lithium batteries have the safety hazard of fire and explosion, especially when consumers are unknowingly swindled by profiteers to buy inferior lithium batteries. In electric vehicles, the sealing conditions are not too good, and it is easy to get wet. Poor and other reasons may cause potential safety hazards. However, the technical performance of lithium batteries is also constantly improving, and high-safety materials are being used. The potential safety hazards may be just a little worry. It may be that the world of lithium batteries may not be long before. Is it a good lithium battery or a lead acid battery? At this stage, it can only be determined by demand.